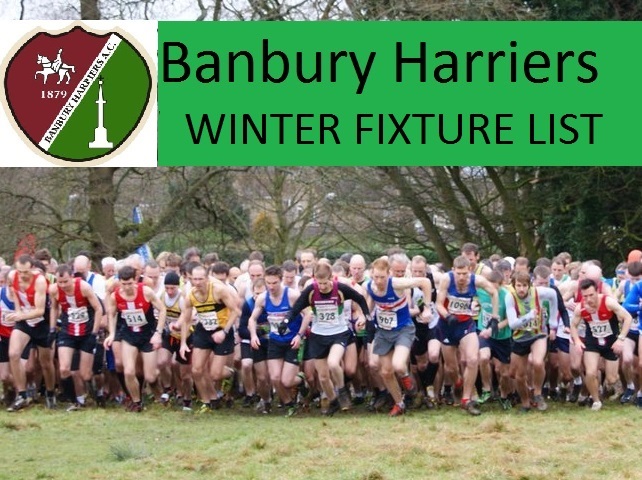 Welcome to Banbury Harriers. We are One Team. It does not matter what aspect of athletics you are interested in, We cater for all, from 8 upwards. You can train and compete in track and field, road running, cross country and sportshall. Click here to find us. You can renew your yearly membership using the e-mail sent to you via the EA portal. You can also use the 2 membership forms on the bottom right. The junior form is for juniors in school years 5 or below and is termly with no weekly training fee. The senior form is for all other athletes from year 6 upwards including the family discounts. You can pay via bank transfer but we do need the completed forms. 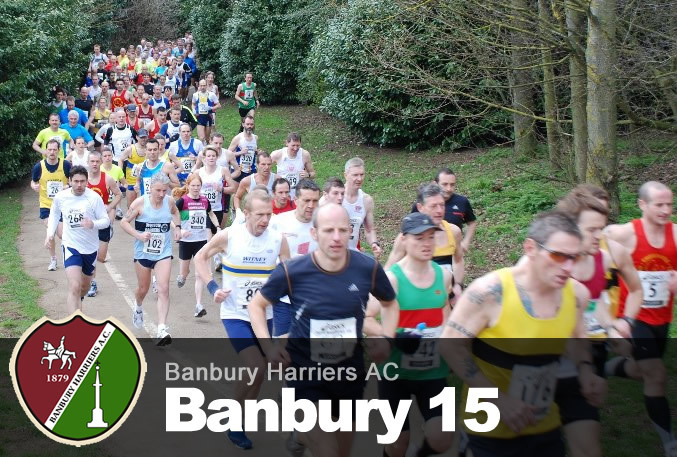 The entries are now open for this years Banbury 5 road race. This race is part of the EMGP race series. For full details and links go to the BANBURY 5 PAGE. The 2018 awards have been added to the Awards page. O.J.L. See facebook for provisional results. 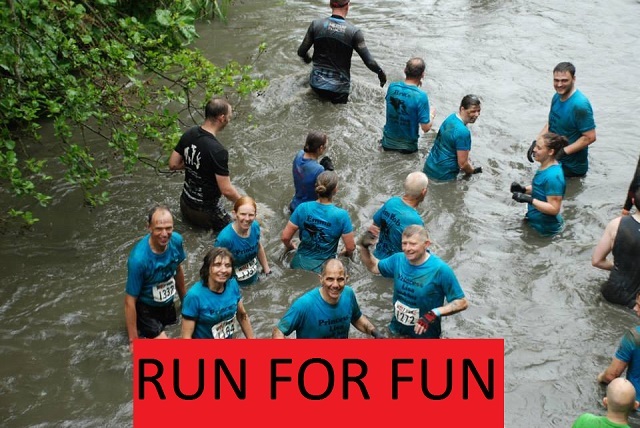 For the road runners the first Mota-vation race will be on Thursday 2nd May. The first YDL meeting will be on Sunday 5th May..